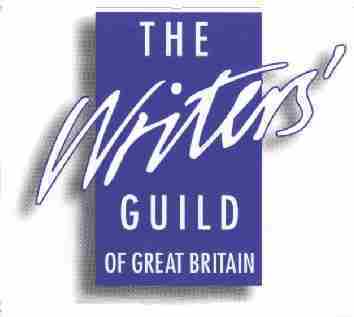 Sandi Toksvig presented the Writers’ Guild of Great Britain annual Awards at RIBA, in London, on 19 Jan 2015. She said that writers are too often the unsung heroes of all forms of entertainment - and said how great it was to sing their praise. Kay Mellor received an award for her outstanding contribution to writing. She is known for Fat Friends, Jane Eyre, Band of Gold and Girls’ Night. Sally Wainwright, who presented the award, said she was the prolific talent behind some of the best British television dramas of the last 20 years. I've put the two radio awards at the top of the list. Winner: A Night Visitor by Stephanie Jacob. Winner: The Brig Society by Marcus Brigstocke with Jeremy Salsby, Toby Davies, Nick Doody, Dan Tetsell & Steve Punt. Peaky Blinders by Steven Knight. Turks & Caicos, by David Hare. Best Long Running TV Series Winner: Holby City, “Self Control” by Rebecca Wojciechowski. Doctors, “Boiling Point” by Dale Overton. Winner: Him and Her by Stefan Golaszewski. House of Fools, by Vic Reeves & Bob Mortimer. Winner: Bing: “Bye Bye” by Denise Cassar & the Bing Writing Team. Winner: The Shock of the Fall by Nathan Filer. ....information to be added when I find it (or if I am sent it!). If anyone can help extend these lists (best radio drama/comedy), please email.